The success of Forty Winks is thanks to two very important factors. The first is superior customer service. All employees must undergo numerous trainings on a regular basis. This way they can keep up and grow their knowledge and expertise of the mattress industry. They have to know everything there is about all products, their features, as well the respective underlying technologies behind each feature. In addition, they also have to keep at pace with the latest innovations. This way they will never lose touch on today’s innovations. The second important factor are the high quality products. 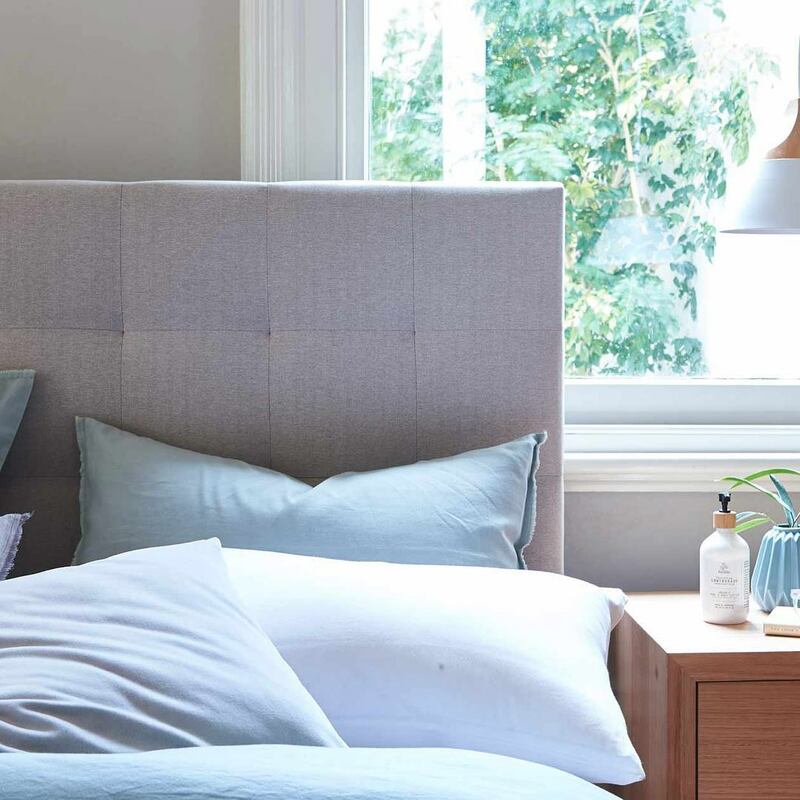 Forty Winks solely offers mattresses and bedding products from the best brands in the world. This is also why they have latex mattresses with Vita Talalay latex inside. You will find the natural comfort material inside products from A.H. Beard. It took them only 10 years to make one of the most important decisions in the history of the brand. It was in early 1993, as they became franchisers. This allowed them to immediately have 34 stores across Australia. They were now in Victoria, New South Wales and Queensland. By the early 2000s, they had already become a nation wide brand after including Western Australia and South Australia in their portfolio of retailers. At Forty Winks retailers, you will solely be able to find the highest end brands available on the market. At the same time, you will also find that they have the widest range of products. 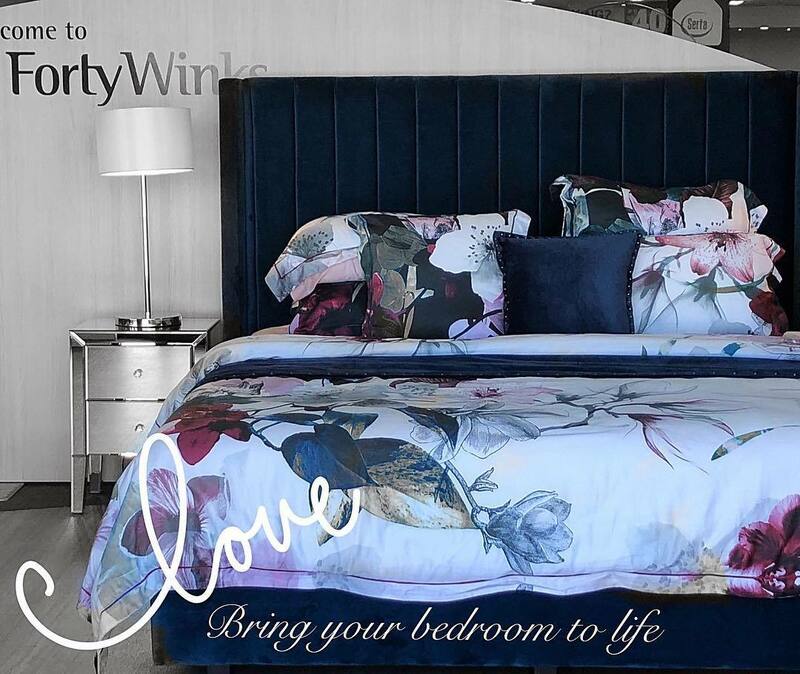 Forty Winks aims for the best at all times. This is true for the products, such as a latex mattress, but also their customer service. One often forgets that we spend about 8 hours a day in bed. This is equal to a third of your life if you scale it up! That is why it is so important to sleep on a healthy surface, such as a latex mattress with Vita Talalay inside.